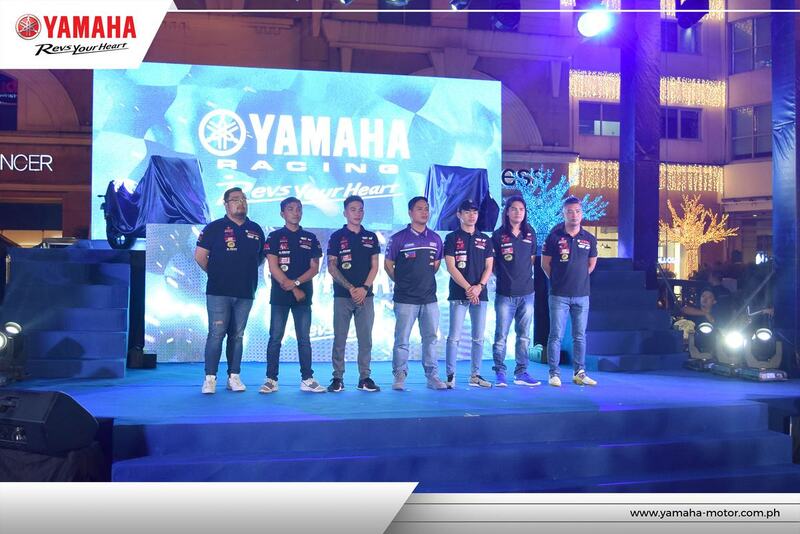 Yamaha’s unrelenting commitment to the racing community was celebrated at the recently concluded Yamaha Racing Conference. Along with honoring its racing teams, the motorcycle brand showcased its supersport motorcycle, the new YZF-R3 to a crowd of racers, riders, and motoring media. 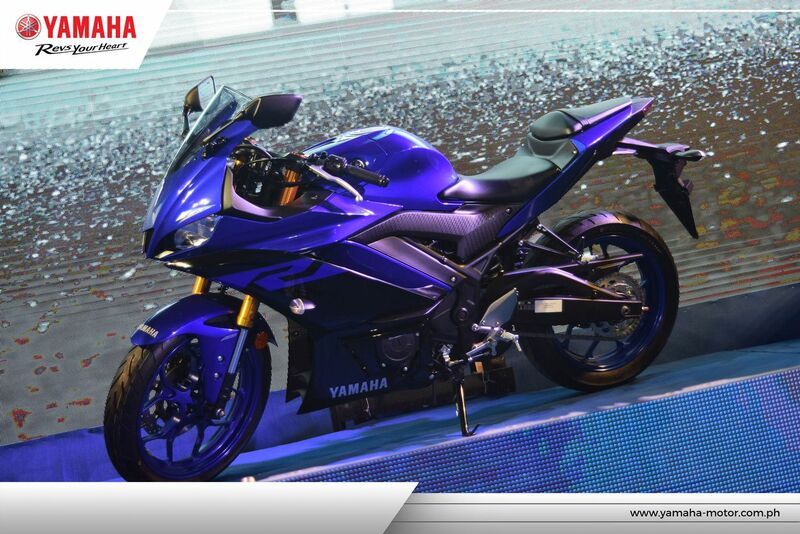 One of the highlights of the event was the unveiling of the 2019 YZF-R3 which was designed with a bodywork like the famous YZR-M1. 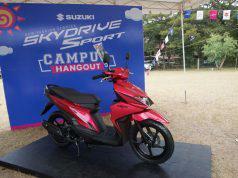 It is sleek, more aerodynamic, and has a sturdy yet lightweight structure that’s perfect for high performance racing. 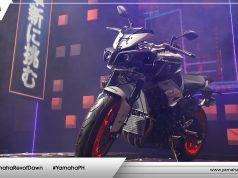 Along with the launch of the new YZF-R3, Yamaha MotoGP rider Maverick Viñales flew in to join the celebration. 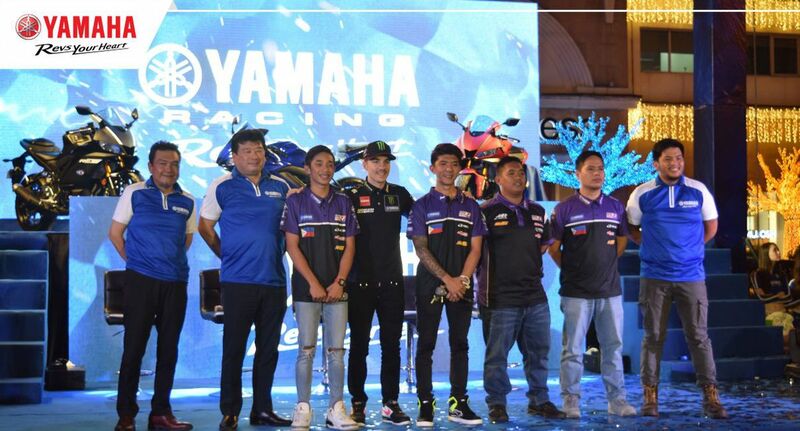 The duo Masato “The Chairman” Fernando and McKinley Kyle “Wonder Boy” Paz of UMA Racing Yamaha Philippines Team also shared the stage with the racing superstar. 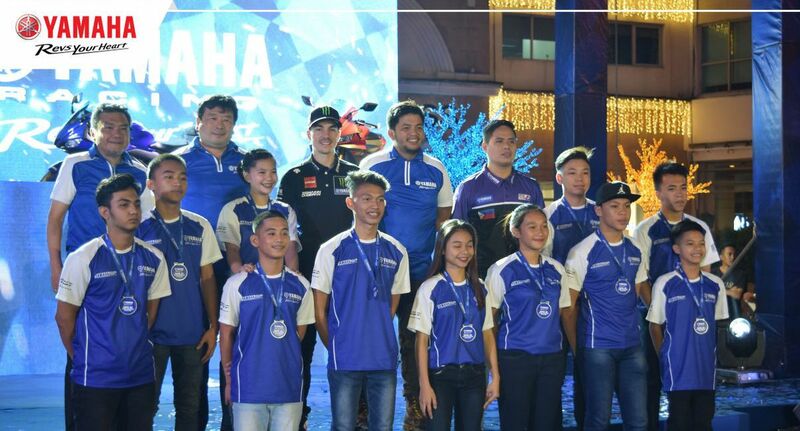 The Filipino racers are set to represent the country in the Asia Road Racing Championship. 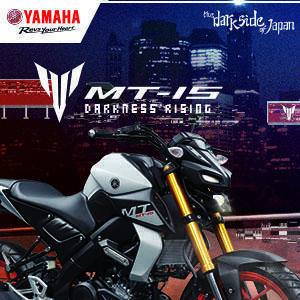 Yamaha is also preparing for the Underbone King Sniper 150 National Championships where 12 select riders will compete for a spot at the national team in their next tournament. 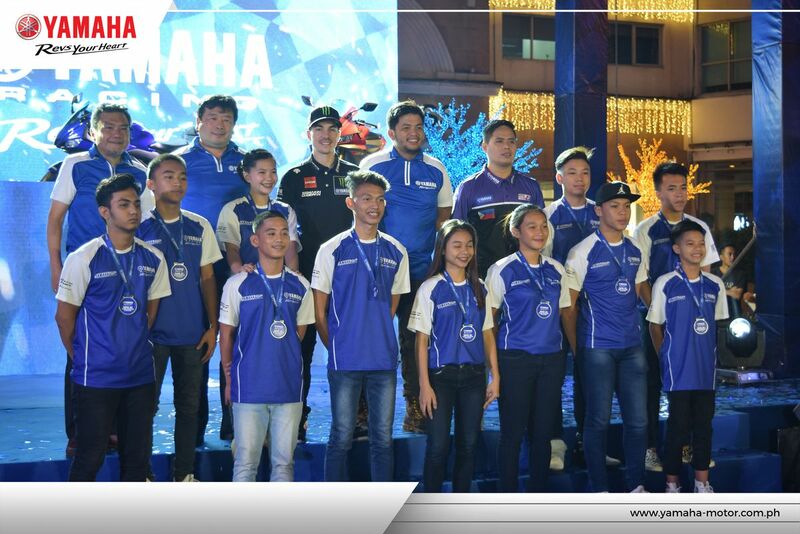 The racing conference wouldn’t be complete without the launch of the 10th Yamaha Grand Prix Season – UB150 category. The longest-running one make race in the country has been proven to develop the skills of riders and prepare them for the next level of competition. 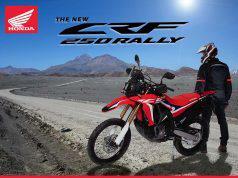 The new batch of racers are a mixture of seasoned contenders along with new challengers eager to make their mark. 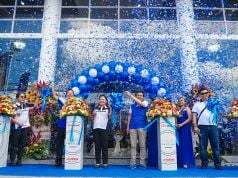 The riders will be divided into regional teams of Luzon, Visayas, and Mindanao. 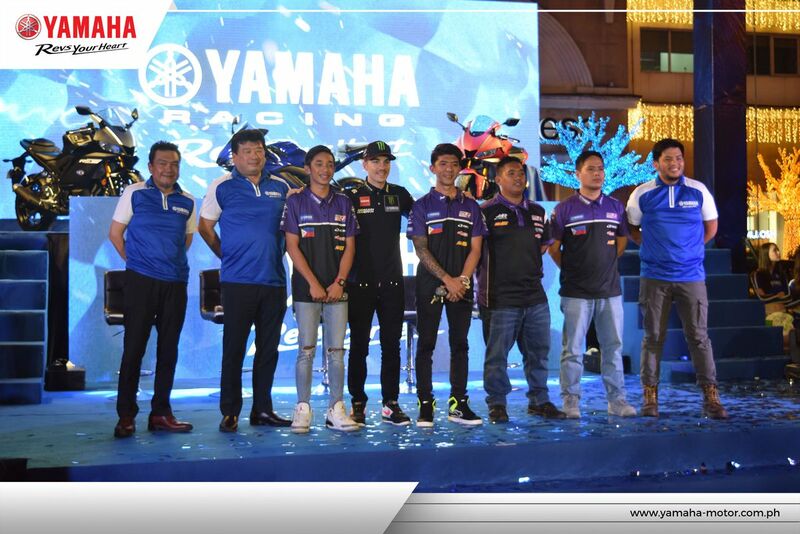 Yamaha also announced its continued partnership with 4S1M racing team and Phoenix Yamaha Koso-Faito Racing Team. 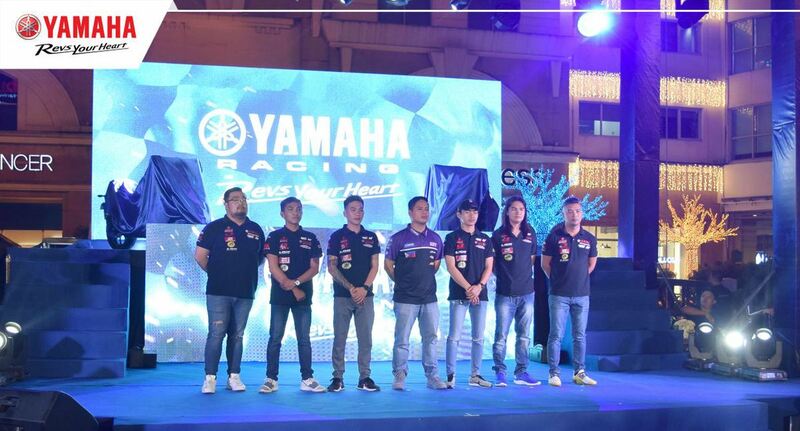 The 2019 Yamaha Racing Season is shaping up to be one to watch. 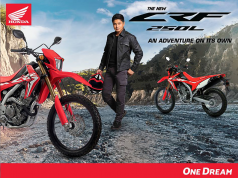 Here are riders you should look out for.